Mostly Republican states impose restrictions on the basic act and right of voting….. There shrinking numbers therefore become magnified …..
Voting-rights advocates in Missouri are arguing in court that the state underfunded efforts to educate residents on a voter ID law. 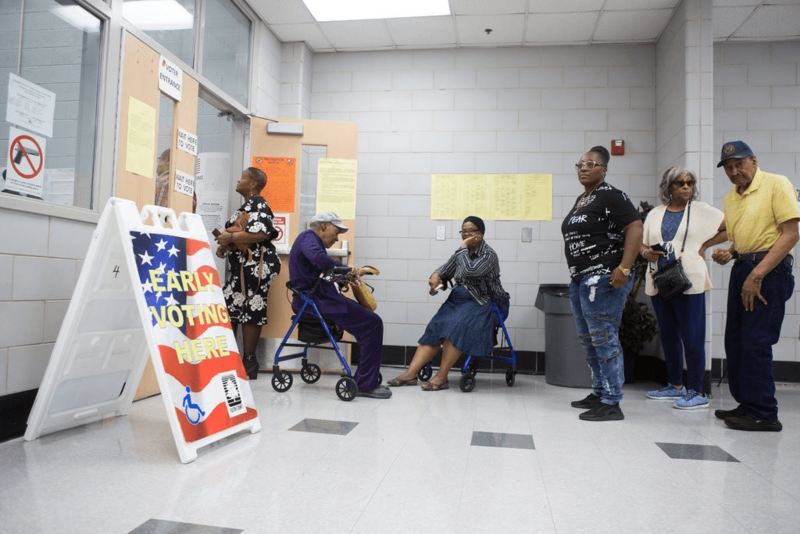 In North Carolina, the legislature’s regulation of early-voting hours has shuttered polling places across the state, even as it purports to increase voting opportunities. He added, “We’ve reached a situation in which the fight over the rules and who gets to vote is seen as a legitimate part of electoral competition.”..